Network mode select karke bhi signals mein improvement laaya ja sakta hai. Network mode ka option har mobile phones mein available hota hai aur yeh option aapko settings mein jake mil jayega. 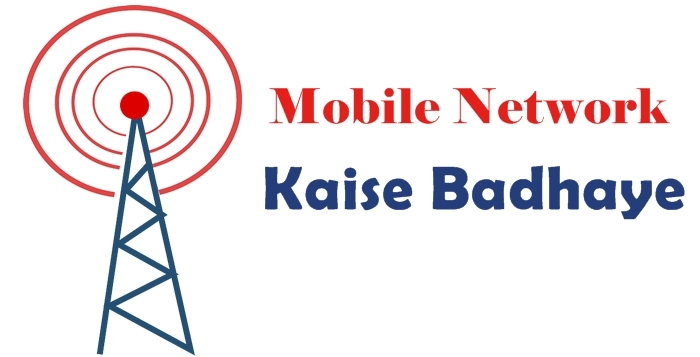 Network mode 2 types ke hote hai, Manually & Automatically. Manually mode mein aapko khud apna cellular network select karna hota hai & Automatically wale option mein automatic select ho jata hai.